In this post, we will see how to use Gatling with Maven, creating an integration via plugins. In the world of CI/CD, attaining this kind of integration has become essential. In particular, I’ll show you how to integrate Gatling, use Scala to develop a simulation, and how to execute this with Maven for generating reports. First, we will create a new Maven project and add the dependencies. We will be able to incorporate Gatling into an existing project (whether the performance tests are going to exist in the same project as other tests, or on their own) or in a project starting from scratch. If we want to employ Gatling for a Maven project that was started from scratch and made specifically to use Gatling tests and nothing else, it would be useful to build it starting from an archetype (Maven project template), following the steps in this post. Later we will see how we can utilize some of these commands. 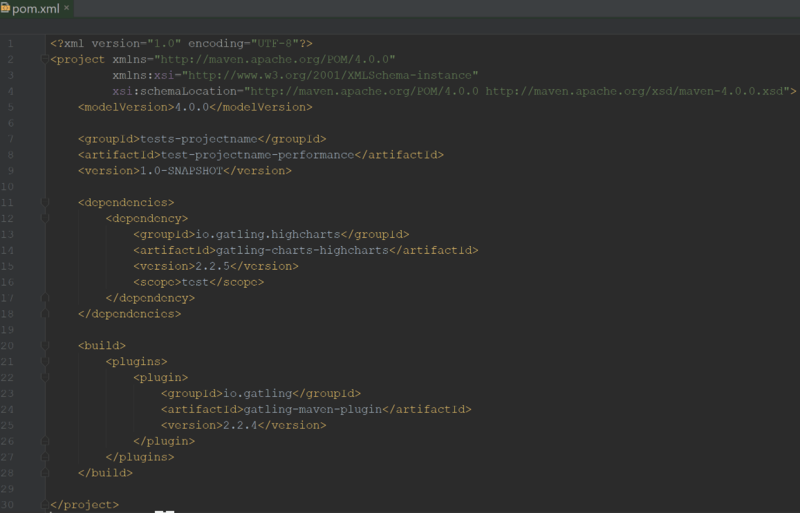 By adding these lines to our pom.xml file, we are providing the libraries necessary to use Gatling, with which we can execute commands in Maven. These will permit us to build and execute our project, including the generation of reports. Here is an example of a project running Maven and Gatling, with some prepared simulations on a testing environment. This project was developed starting from the archetype mentioned above. 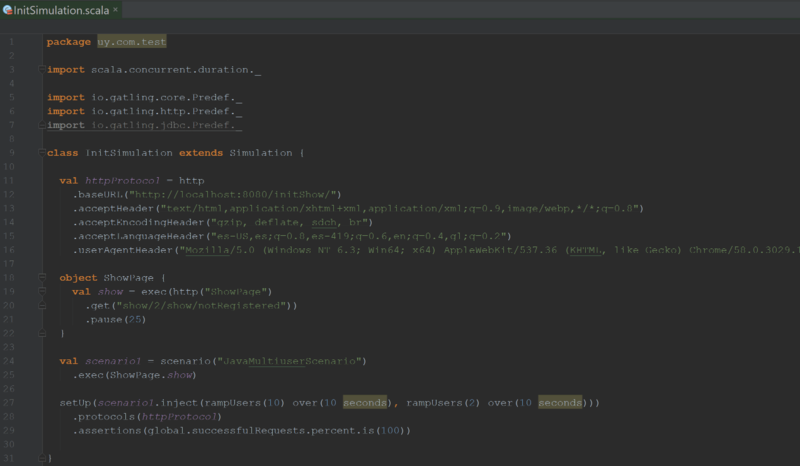 I tried two different IDEs, one based on Eclipse, and one on IntelliJ. I preferred the second. In order for IntelliJ to work, we must install the Scala plugin, although when a scala file is opened, an install link appears automatically. We will also then have to add the SDK to the project (though the IDE also makes this suggestion and it’s almost automatic). Now let’s develop a script utilizing Scala that will contain the simulation that we wish to run. 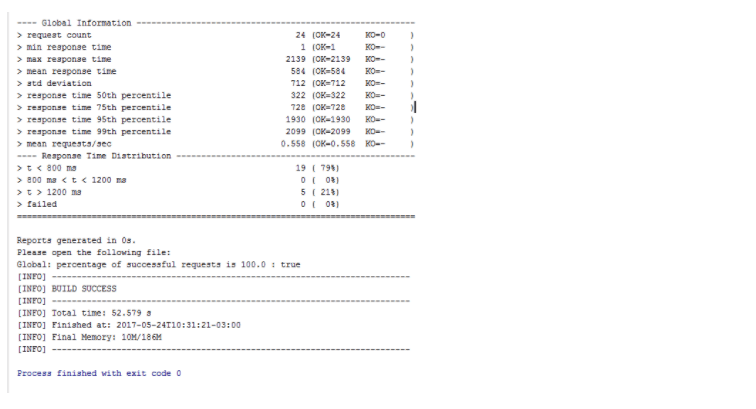 By the end of the execution of our script, Gatling will have generated some excellent reports for us to analyze. We can find these results by accessing the directory that appears in the terminal at the end of the script’s execution. Now you can start to integrate your scripts using the Maven building tool! This will also facilitate the execution of these scripts with Continuous Integration tools such as Jenkins. 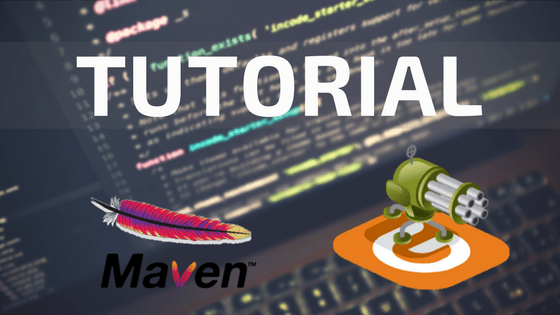 A special thanks to Oscar Calderin and Iván Serrano for greatly helping to put this tutorial on how to use Gatling with Maven together. Have any questions? Leave us a comment! If you are looking for more support, check out our other performance articles or contact one of our performance engineers today!